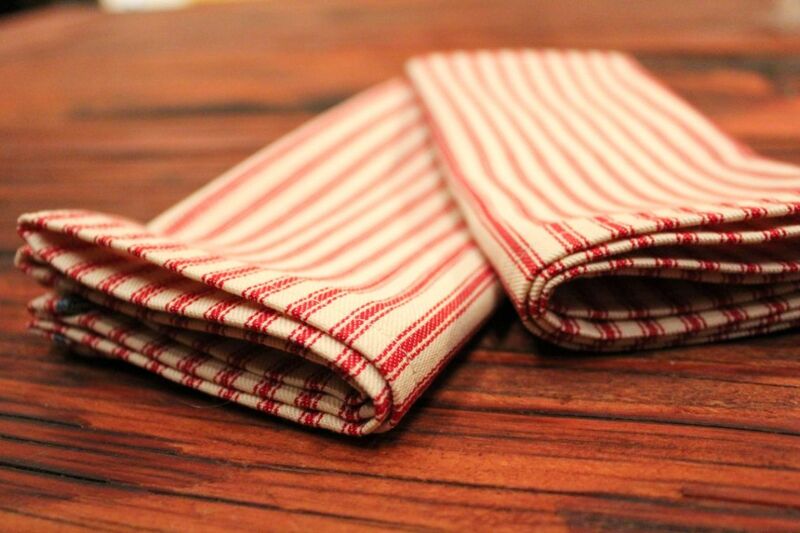 Dress your holiday table with eye-catching vintage red and cream striped holiday napkins. Create napkins this holiday season to add a wealth of color to your holiday dinner table. Set the table for elegance. Nothing beats a monogrammed table runner in a soft of white cotton linen. 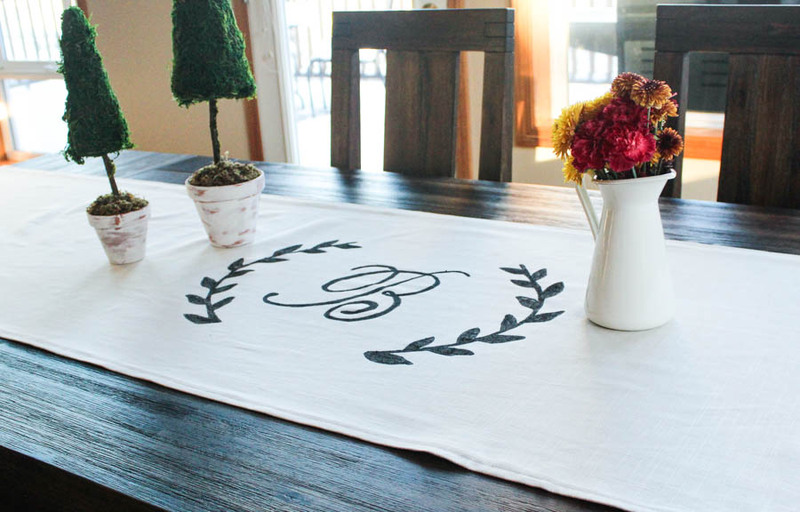 Decorate your dining room table with a custom monogrammed table runner to match your unique color scheme.